Tammy and Dion were married in Toronto on August 14, 2003, the day of the great blackout. Left without power, their wedding reception became magical as the stars came out above the darkened city. Fourteen years later, we wanted to help them recreate that magical night. This is their story. 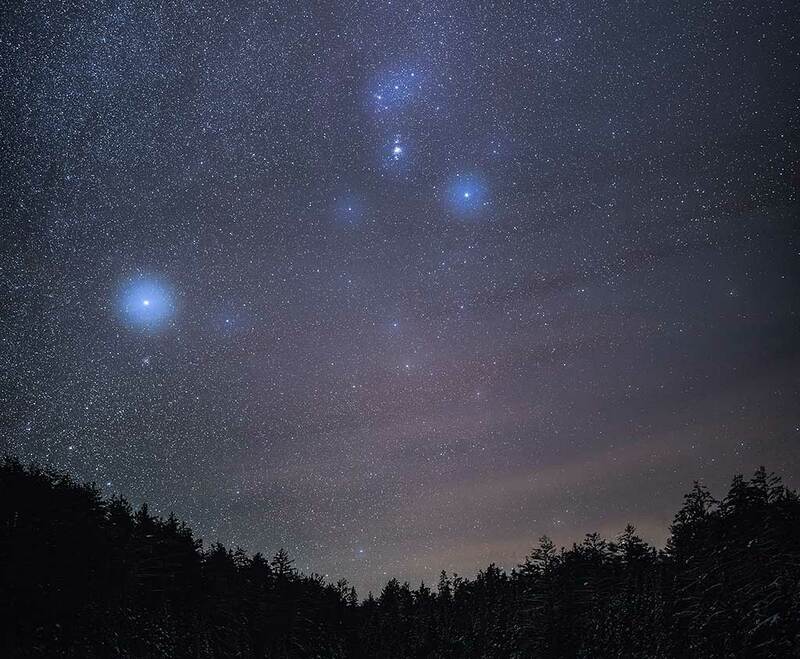 Join Dark Sky photographer Matt Quinn as he journeys to Algonquin Park this past January, 2018, to photograph the stars in the winter sky. In this short, fun, and informative series, Matt will show you how he gets his shots, and what it takes to be a Dark Sky photographer. Matt has a weather window of clear skies and departs downtown Toronto. He takes you through all the photography equipment he needs to photograph the stars. 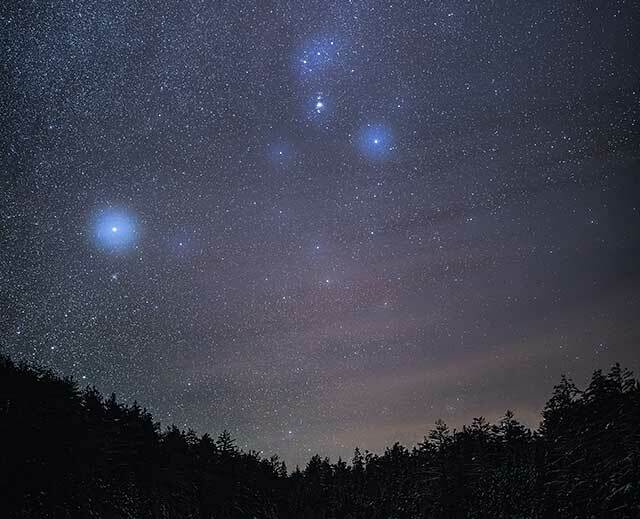 There’s something you may not know about the Pleiades Cluster. It’s not only one of the most beautiful star clusters in the night sky, it’s also the inspiration for a certain automobile manufacturer’s logo. A Dark Sky photographer needs certain essential equipment: star tracker, tripod, the right camera and, of course, the right vehicle to get you there. Matt explains why you need to scout your location in the daytime in order to compose the perfect picture at night. The key to perfectly sharp photos of stars is keeping your camera from moving. A good tripod helps. But how do you counteract the rotation of the earth? With a Star Tracker. If you’ve been wondering why Matt sometimes wears a red headlamp, it’s all about preserving his night vision. How to choose the right ISO, Aperture, and Shutter Speed. ISO is one way to control the brightness of your picture. The higher the ISO, the more sensitive your camera is to light. Aperture is the size of the hole that light passes through into your camera. The bigger the hole, the more light can come in. Shutter speed simply refers to how fast your camera’s shutter opens and closes to let in light to create your image. How do you focus your camera on a star that’s millions of lightyears away? Matt explains. So, was it worth it to drive hundreds of kilometers to camp in sub-zero temperatures, just to get a few photographs of the stars? Matt’s not-so-simple answer is Yes. The new 2018 Subaru Outback has what you need to get where you’re going. With Symmetrical Full-Time All-Wheel Drive, car-like handling, loads of cargo space, and the ground clearance of an SUV, you could say the sky’s the limit. 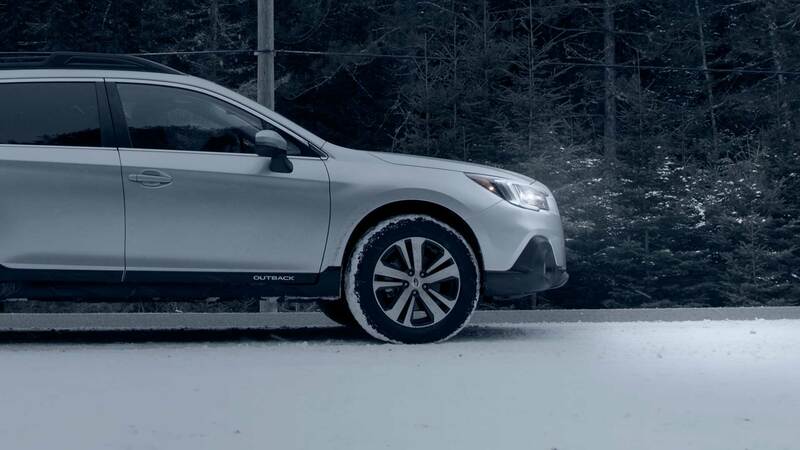 The 2018 Subaru Outback has a full 220mm of ground clearance and a long-travel suspension system to make quick work of even the roughest roads and occasional deep snow in and out of the park. The cargo area measures 1,005 litres with the rear seats up, and a massive 2,075 with them folded down. That was enough to carry all of Matt’s camping and photography equipment, plus a lot of his camera crew’s equipment as well. With the push of a button, X-MODE automatically controls the engine, the AWD system, and the braking system to help tackle steep inclines and declines. You can’t get great pictures of stars if you can’t get to the stars. 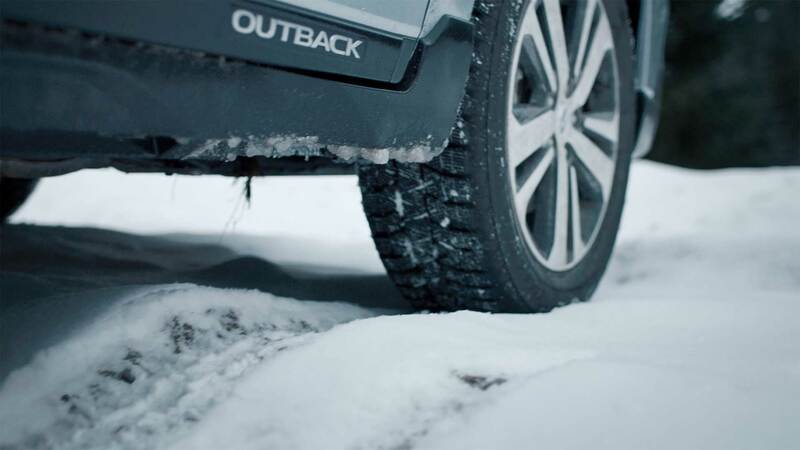 Subaru Symmetrical Full-Time All-Wheel Drive comes standard on the Outback to provide legendary traction on all surfaces and in all weather. 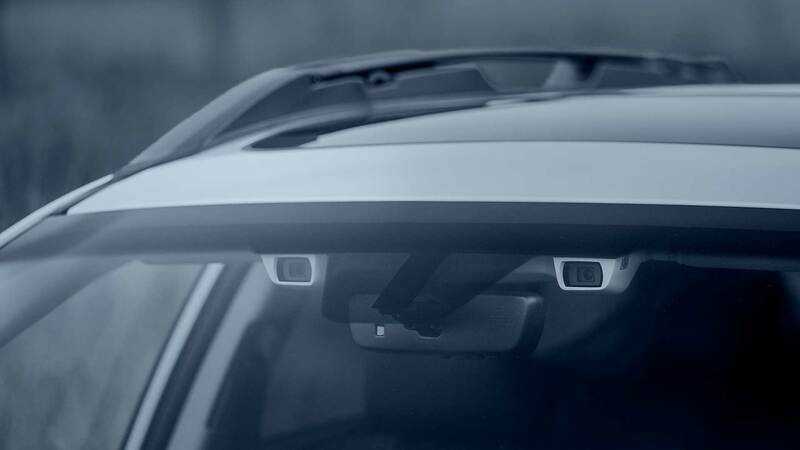 Subaru EyeSight Advanced Driver Assist System is actually two cameras that look down the road to see what’s ahead, and provide Adaptive Cruise Control, Pre-Collision Braking, Pre-Collision Throttle Management, and Lane Departure Warning. 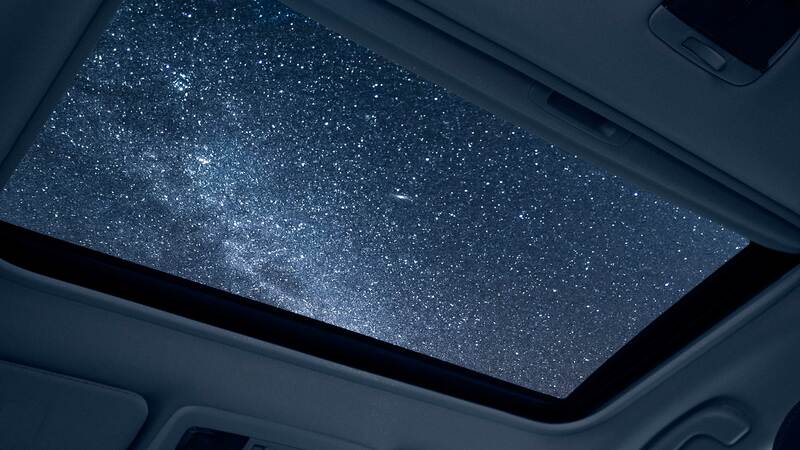 The Power Moonroof is large enough to give the rear-seat passengers a great view of the sky – or in Matt’s case, the universe. 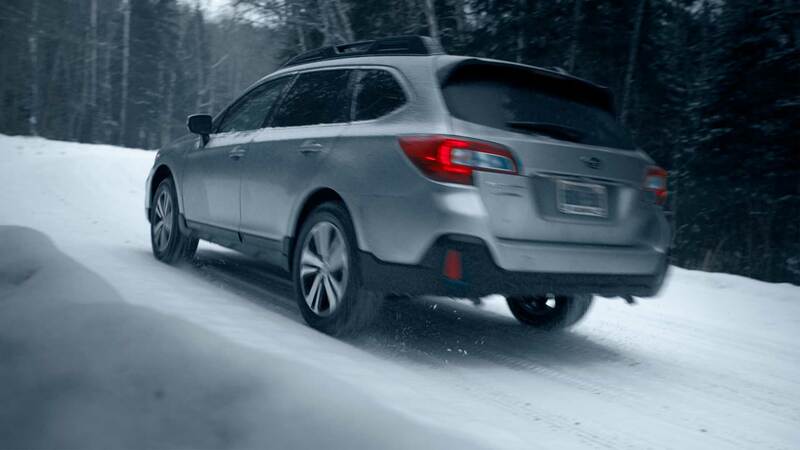 The Insurance Institute for Highway Safety (IIHS) rates the 2018 Subaru Outback a Top Safety Pick+, their highest possible rating. From good protection in crashes and a superior rated front crash prevention system to avoid them in the first place. 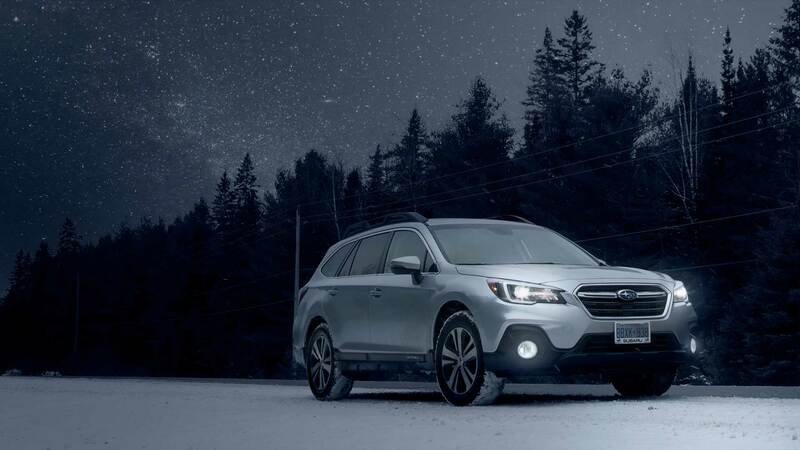 The Subaru Dark Sky Project is all about encouraging and helping people to see the night sky the way it was meant to be: beautifully dark and full of millions of stars. Our goal is to show you where and when to see the night sky at its best, and to help protect the beauty of a dark sky from urban light.